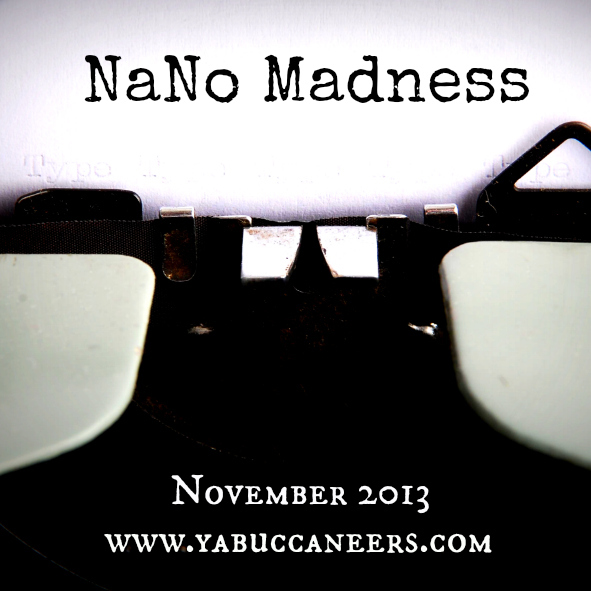 Over at the YA Buccaneers we're celebrating November and all that is NaNo Madness! If you've never done NaNo before and are still thinking about signing up, it's not too late!!! NaNo is an awesome writing adventure during the entire month of November and whether you do or don't complete the 50,000 words, you'll still meet some amazing writers, get encouragement to write, and have a chance to celebrate with other writers all month long! It's quite an incredible forum to be a part of and one I highly recommend. I won't be doing NaNoWriMo this year, but instead, have banded with a few writer friends to do what we like to call NaNoReviseMo, since I have some revisions to tackle on my current MS, WTWF. But I for sure will still be bouncing in and out of the NaNo forums to see how everyone's doing! However, to help encourage everyone to write, the YA Buccaneers will be increasing the number of Word Sprints for the entire month of November, starting this week! Come join us on Twitter for three days of Sprints this week and get your NaNo groove on! No matter if you're drafting or revising -- all you need to do is write, write, WRITE! Tuesday, November 5th (today! ), at 7pm EST (4pm PST) - hosted by yours truly! Join in the fun on Twitter using our handle, @YABuccaneers, and the hashtag #YABWordSprint. 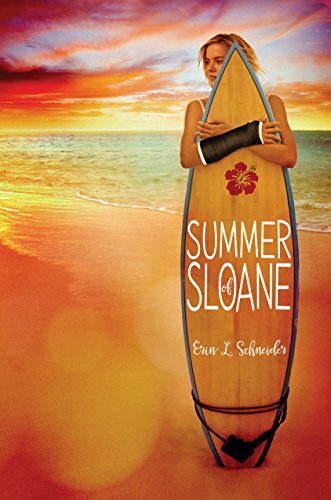 Don't forget to tweet your word count at the end of the hour and sign up for this month's giveaway using the Rafflecopter form on the YA Buccaneers site! Please see the YA Buccaneers site for all details and giveaway rules. In addition to Word Sprints, the Buccaneers will have several other fun events during the month of November, so make sure to stop on by if you're needing a little incentive to write! Are you tackling NaNoWriMo or NaNoReviseMo this month? If so, best of luck -- drop your NaNo handle in the comments below so I can make sure to cheer you on!